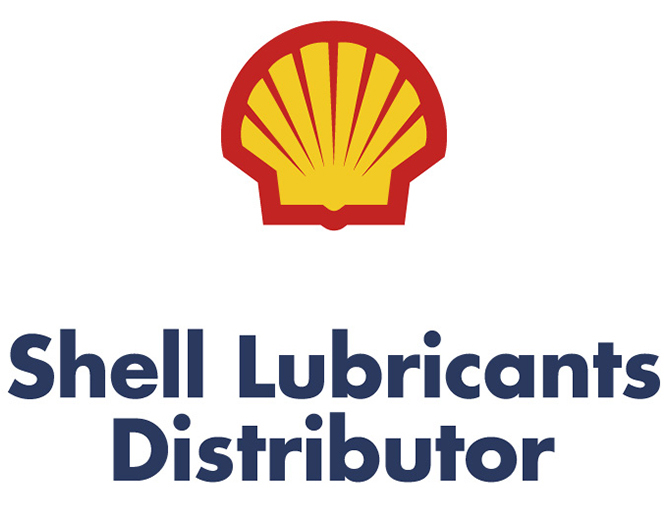 Here at Oil & Energy we will supply you with high quality premium lubricants from Phillips 66 and Shell for all your fleet and commercial needs. Oil & Energy gives your fleet the protection it deserves. 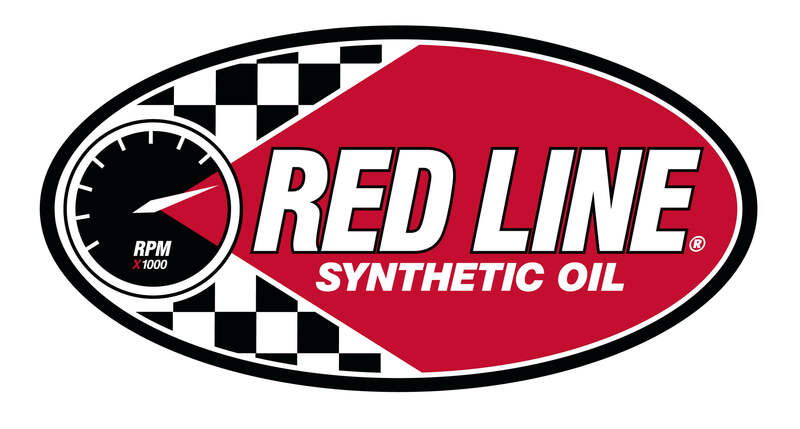 Your fleet’s engines deserve the best lubricants in the business. And that means only one thing: you’re in the right place. Phillips 66 has engine oils for tractor-trailers, trucks and buses to help protect your investment. Phillips 66 products are engineered to keep trucks in peak condition—mile-after-mile, season-after-season. Shell scientists developed Shell Rimula heavy-duty diesel engine oils, designed to protect your engine, helping you lower maintenance. CK-4 | FA-4 | MILES BEYOND THE NEWEST LUBRICATION STANDARD. No matter what conditions you face, Oil & Energy has you covered with our premier line up of heavy-duty engine oils from Phillips 66 and Shell. The performance requirements of CK-4 and FA-4 go way beyond API CJ-4. We only offer products proven through rigorous performance testing and which stand alone as the fastest, most inexpensive way to benefit your fleet or equipment—while increasing durability. Check out the video to see the results for yourself.